Steve Jobs 1994 Uncut Interview. In a rare interview conducted by the Silicon Valley Historical Association in 1994, Steve Jobs gives advice to potential entrepreneurs and discusses risk, failure, his own experiences, and learning the value of creating your own environment. Most of us have heard of Steve Jobs, CEO of Apple and Pixar. 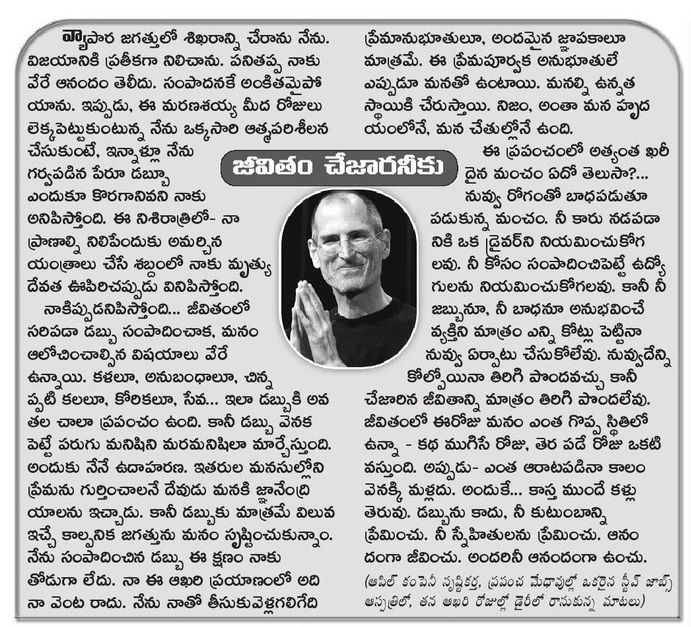 Steve Jobs’ story has been an inspiration for all of us in our startup journey. Even today, it is one of the most loved speeches by entrepreneurs, students and almost anyone who needs a little inspiration once in a while.